NIVEA Creme is a classic leaving it healthy and soft. It protects and moisturizes your skin, keeping it healthy and nourished! 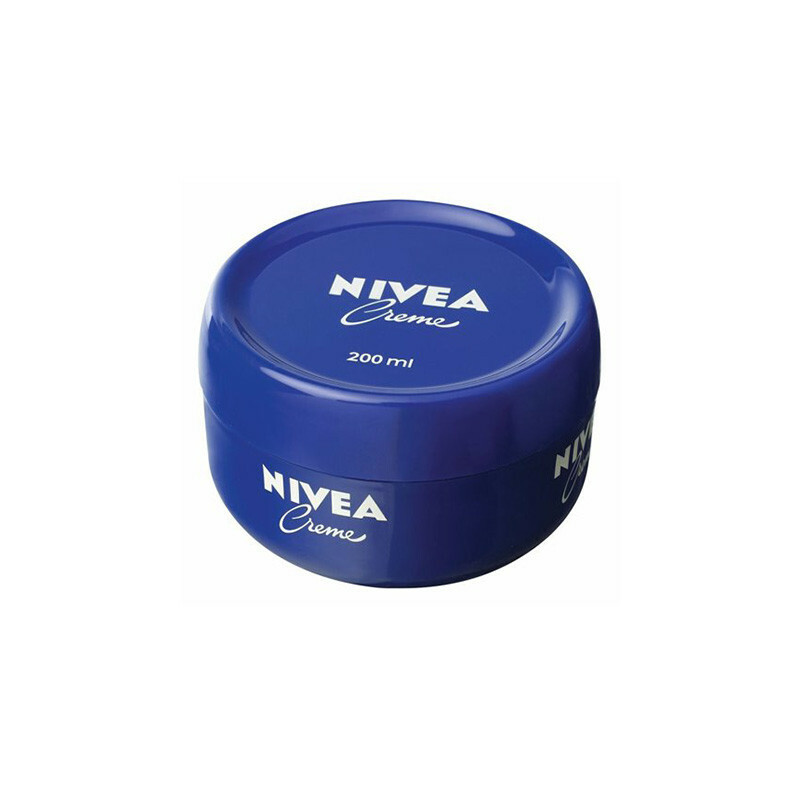 NIVEA Creme is a classic, every day, multi-purpose creme which treats damaged and dry skin, leaving it healthy and soft. 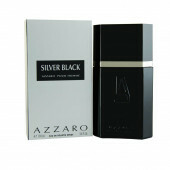 The creamy texture with the popular fragrance protects and pampers the skin. For a beautiful, supple skin: NIVEA Creme. Having maintained it's rich texture and comforting fragrance for over 100 years, the little blue tin brings back childhood memories. It has remained an unchanged part of your skin-care routine, just proves that it is the best moisturizer for dry skin. • Skin tolerance is dermatologically approved. • The unmatched moisturizer for every skin type, for children as well as for adults and during all seasons. • Soothe your skin after sunbathing or before shaving – nothing more universal or versatile than NIVEA Creme. • It is also an awesome eye make-up remover. • The skin around your nail bed, elbows and face needs more care. NIVEA Creme is the perfect remedy. • Before any kind of hair removal, a little bit of NIVEA Creme helps sooth any kind of skin. Men love it after a shave too.